Gillett Bros 6301UP Transport Motor Services YUP841 | Flickr - Photo Sharing! 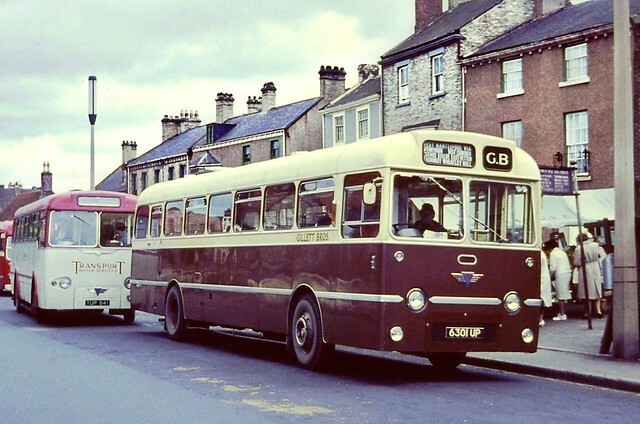 1963 AEC Reliance / Plaxton B55F with Gillet of Quarrington Hill and 1958 AEC Reliance / Duple Midland B45F with TMS of Bishop Auckland. (c)L.Murphy. haley111, DanVeeKent, and 5 other people added this photo to their favorites.